An officer is a person of academic education, trained to perform military duties, who is employed for an indefinite or definite period of time. Officer’s profession has been considered a noble one throughout the history of our people. Each officer is proud of belonging to the profession and aware of its greatness and responsibilities. Main virtues that characterize each officer are allegiance to the homeland, professional dedication, loyalty, courage, discipline, solidarity, humanity, dignity, devotion and respect. How to become an officer? Persons who wish to become officers apply for admission to the Military Academy. Eligible persons are students who are currently completing or have completed four years of high school. Interested young males and females submit their applications to the Ministry of Defence from the place of their residence. Specific tests for the Military Aviation academic program (wilderness survival, parachuting and basic flying training). The ranking for admission to the Military Academy is based on the performance in the high school and the tests. The competition is announced at the beginning of the calendar year, generally in February or March. Students who finish the Military High School can also become officers, as well as NCOs and privates who complete the appropriate level of vocational or academic studies, if required by the service. 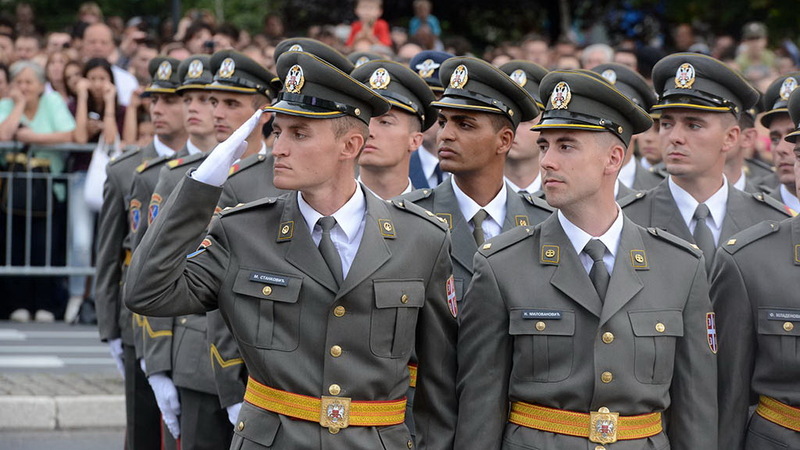 Upon completion of the Military Academy, cadets become professional officers of the Serbian Armed Forces; they are promoted to the rank of 2nd Lieutenant and acquire appropriate academic credentials. During the career, there are opportunities for further advancement and career management. 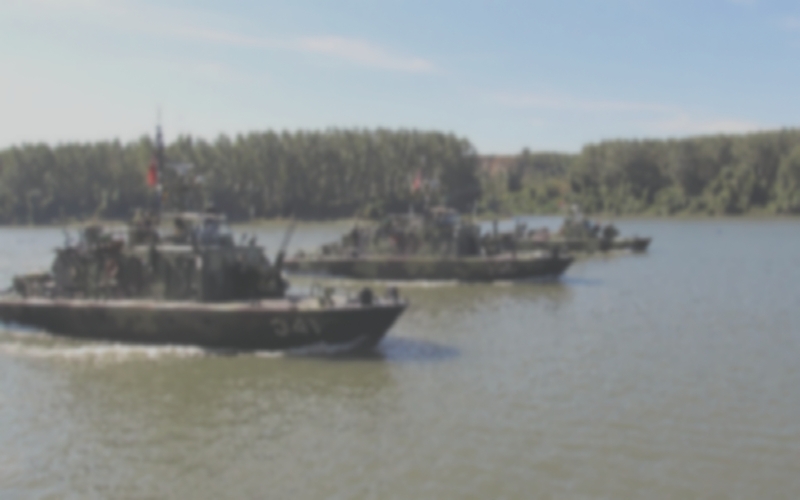 Promotion to a higher rank is available to all officers who meet the requirements stipulated by the Act on the Serbian Armed Forces and the Regulation on status of service of professional military personnel and the the promotion of officers and NCOs. Also, there are opportunities for vocational training courses, training in the country and abroad, Master and PhD studies at the Military Academy or other universities in the country or abroad, as well as enrolling in the School of National Defence for Command and Staff and General Staff College.